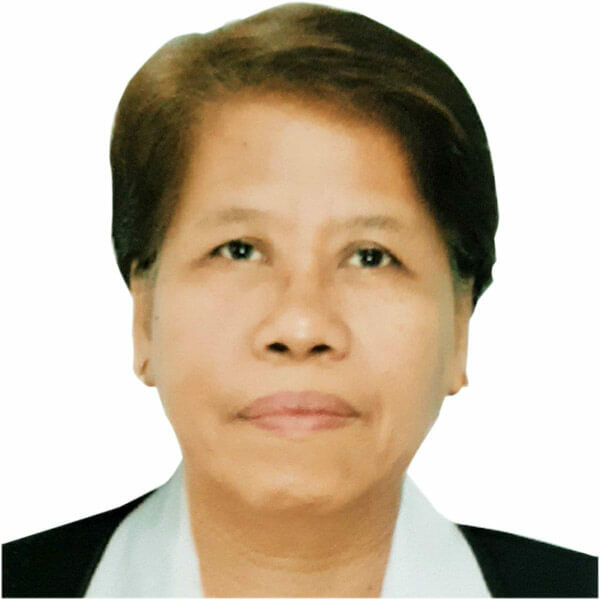 She graduated from Laguna College of Business & Arts, batch 1985, with a degree of Bachelor of Science in Accountancy. She has been working in real estate industry for 10 years now and specializes in brokerage in Residential Houses, Condos and Townhouses. Accredited with: The New Apec Development Corporation, RCD Realty Marketing Corporattion, Nicolex Dev’t. Corp., St. Francis Square, SMDC, Crown Asia.